Basketball star Ricky Rubio has joined the Special Olympics family as a Global Ambassador! Rubio, an NBA star with the Utah Jazz, officially signed up at a ceremony in Barcelona’s Pabellón Olímpico del Club Joventut Badalona, the place where he first began his professional career. We can help them [the Special Olympics athletes] but they can help us more. They do all they can with plenty of excitement… and they always help each other. 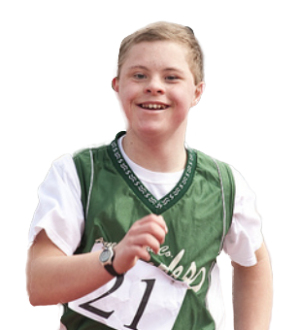 Check out his new role for Special Olympics.